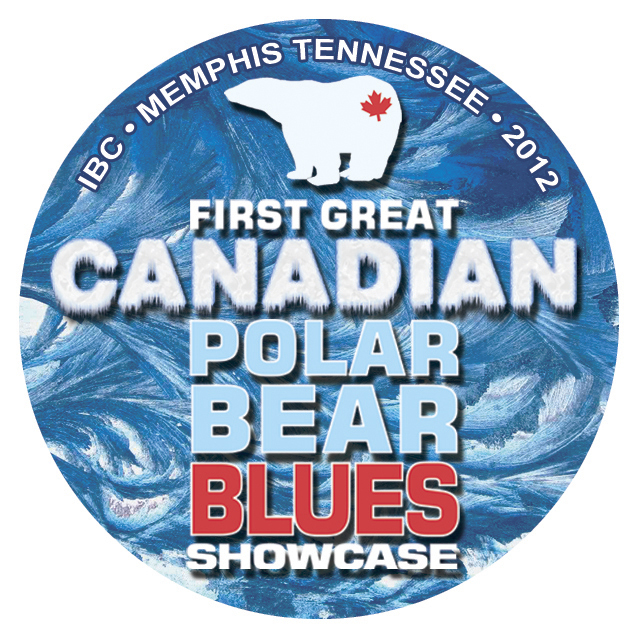 giving Canadian artists at the International Blues Challengean opportunity to participate in this Showcase in Memphis. Our thanks to for advice & support. The Schools (BITS) program. Contact us if you are interested. This is the Loyal Blues Fellowships 13th year and the jams have been a key part of our Artist Development program as well as a lot of musical fun for everyone involved. Please bring your own (small) amplifiers. Itinerary and election document links will be posted here. Location & Dates to be announced soon. 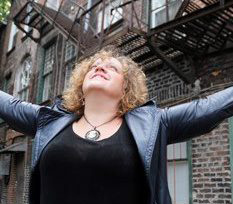 Each year the Felowship, in affiliation with the Blues Foundation hosts regional competitions to select a BAND and a SOLO DUO act to represent us in Memphis at the International Blues Challenge in the Beale Street Historic District, Memphis. 184 Mill Street (County Rd 29), Consecon, Ontario. A great afternoon of music with secial guest appearences by former LBF representatives Shawn Dore and Wayne Riley followed by a smoking after jam with all the bands. Congratulations again to Murry Kinsley and Wicked Grin who will representing us in Memphis on January 22-26, 2019.
International Blues Challenge in the Beale Street Historic District, Memphis in 2019. Itinerary and election document links posted here. Congratulations to Kim Doolittle & The Wolfgang Brothers on their success today at our Road to Memphis Challenge. 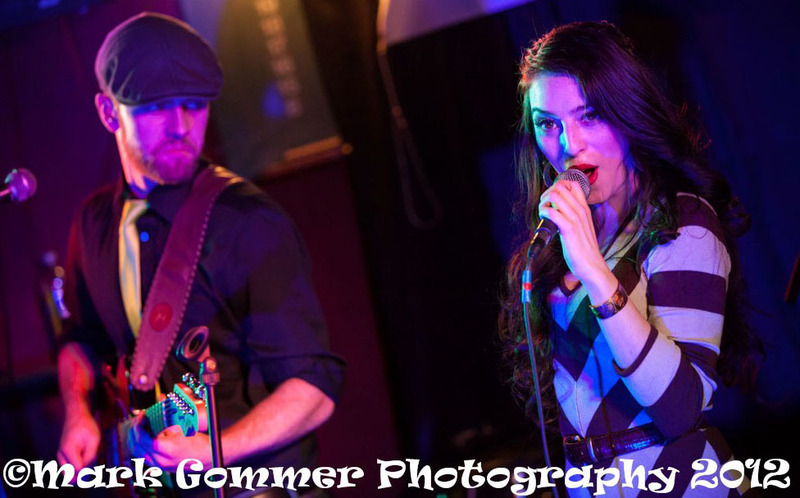 They have been asked to be our representatives for the International Blues Challenge in Memphis, Tennessee January 26 to 30, 2016. A Blues in the Schools fundraiser in memory of Jesse Archer. The judges selected the Shawn Dore Band as our 2015 Band Category IBC representalives. Legendz Pub Rossemore. This years Solo/Duo representatives are the duo Riley & Riley, selected unanimously by our judges on 6 September 2014 at the the Solo/Duo finals. See AGM page for Itinerary and election documents. Thank you to all the volunteers, performers, guests and sponsors for an amazing weekend of music. Visit the Festival website, or like our facebook page for photos as they get posted. In its 12th year, Spring Revival is Church-Key’s signature fundraising event. Funds raised benefit the local Blues in the Schools program, which pairs working musicians with local schools to encourage and develop students musical talent. 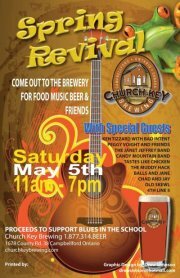 For more information about Church-Key Brewing or the Spring Revival festival, call 877-314-BEER (2337), visit their Facebook page. the 24th Street Wailers. More information at their Facebook Event. The Loyal Blues Fellowship is pleased to announce that Rick Fines will be performing a solo House concert on the 29th of November. Rick's classic blues guitar picking only hints at the authenticity that he brings to his music. Have a listen to any of Rick’s recording, and what you hear is the quintessential blues/folk experience – the fundamental man and guitar union. There is just something so bred-in-the-bone intimate that this veteran of the folk and blues circuits in North America creates. To say Rick loves what he does might be an understatement. For decades his life has been music. 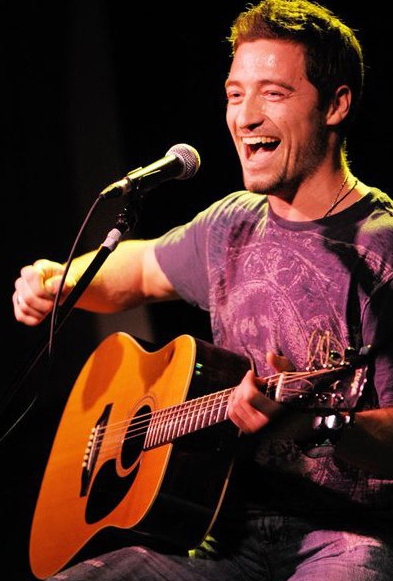 He has earned eight Maple Blues Award nominations and twice won the Acoustic Act of the Year. "The Trent Hills BITS team would like to encourage all interested parties to attend the musical fund-raising events held in their communities that support BITS fund-raising. The next event in Trent Hills is the 3rd annual Party For Peck (P4P) to be held on August 3 near Campbellford. It will feature a full lineup of 6-8 local bands, plus raffles, 50-50 draw, great local food, overnight rough camping and more. They would also like to encourage people to start fund-raising for BITS programs in their own communities. It is loads of fun and at the same time you will be doing something worthwhile for your community." The Church Key Brewing Company supports our Blues in the Schools Program. The local craft brewery will welcome the return of warm weather with their annual Spring Revival festival, held onsite at the historic church-turned-brewery at Pethricks Corners, just outside of Campbellford. The event again features a great lineup of live music all day, complemented by a variety of award-winning and new craft beers on tap, great food and lots of entertaining activities. In its 11th year, Spring Revival is Church-Key’s signature fundraising event. Funds raised benefit the local Blues in the Schools program, which pairs working musicians with local schools to encourage and develop students musical talent. call 877-314-BEER (2337), visit their Website or join their Facebook page. 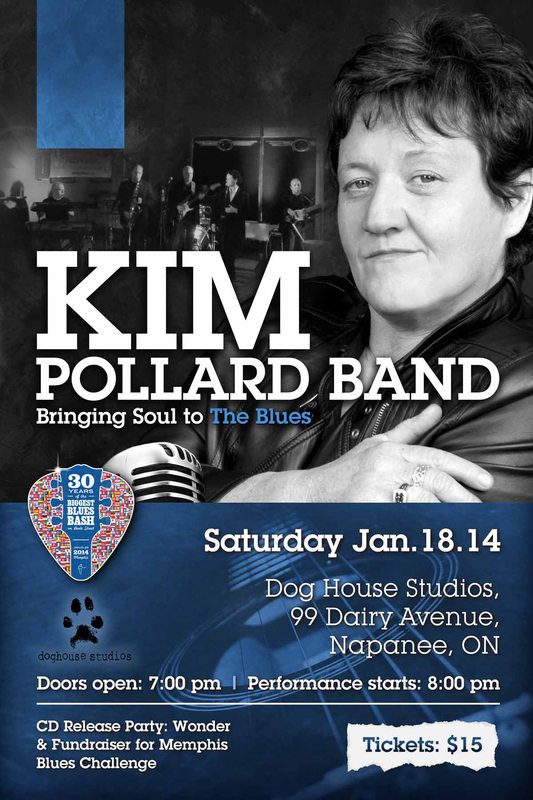 Admission: $15 donation to the Blues in the Schools program at the door. Weather permitting, the show will take place outdoors. If the weather is inclement, the show will be inside. Concert attendees come around to the back of the house. Chris Whiteley & Diana Braithwaite will be performing songs from their soon to be released album "Scrap Metal Blues" on the Electro-fi label. Their first CD collaboration in 2005, MORNING SUN, garnered rave reviews, extensive air play, and led to multiple Canadian MAPLE BLUES AWARD nominations, including Album of the year, and Acoustic Act of the year. Their second albums, also recorded for the Electro-Fi label, NIGHT BIRD BLUES was extremely well received, with great reviews and airplay internationally. 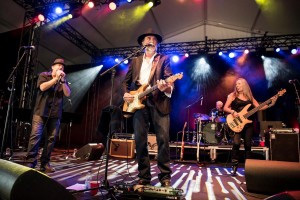 It led to them being awarded 3 MAPLE BLUES AWARDS in January 2010, including being recognized as SONGWRITERS OF THE YEAR. Their third Electro-Fi release, DeltaPhonic, led to more Maple Blues Awards, and reached number 1 on B.B. Kings Bluesville XM Sirius satellite radio network. 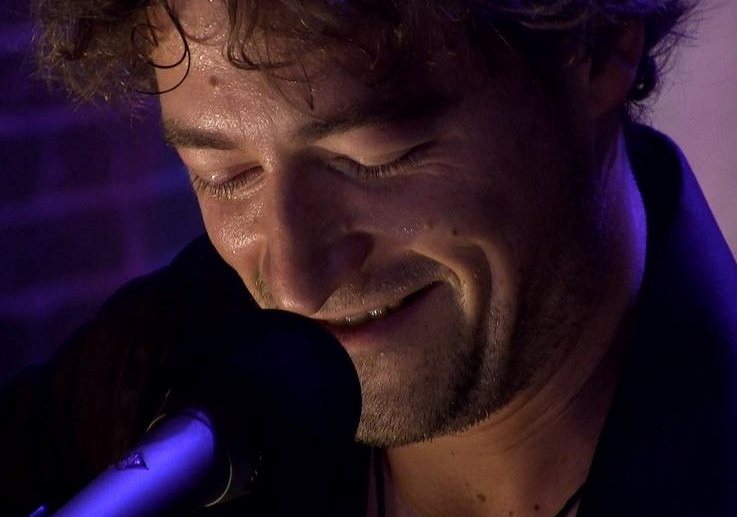 Collectively they have been awarded 9 MAPLE BLUES AWARDS and 6 JUNO Nominations. Over the years, Chris and Diana have performed their Sugar and Gold show about the Underground Railroad to many local Middle schools in the Quinte West area for the LBF's "Blues in the Schools' program. Aron Theatre, 54 Bridge Street East, Campbellford, ON. After-Party at Rubbs, 18 Bridge Street West, Campbellford, ON. Blues Awards Gala in Toronto Monday, January 21, 2013 at Koerner Hall. Challenge 2013’. The numbers are tallied and we have the Judges decision! It was a very, very tight race between the all the bands, with the Ladies coming out on top with first and second place finishes…..
Congratulations to our Winners “Irene Torres & the Sugar Devils”. 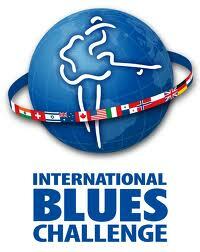 They will represent the Loyal Blues Fellowship Inc in memphis at the 2013 International Blues Challenge! The Finalists have been selected and invited to compete for our judges. This years competitors are: Tore Down Blues Band; The Linsay Barr Band; Stealing Patience, Shawn Riley and the Chrome Hearts,The Shawn Dore Band; and Irene Torrez & the Sugar Devils. to review their requirements and scoring criteria. visit the Blues Foundations website at www.blues.org. Loyal Blues Fellowship Inc.at festival@loyalblues.ca or call 613-392-1025.
followed by Entertainment & Sunday Evening Open Mic. It is with sadness and fond memories that the Loyal Blues Fellowship acknowledges the passing of Kevin Donoghue. Kevin was a founding member of the Loyal Blues Fellowship’s board of directors and a key advisor with the television production of the End of Winter Blues festivals until he suffered a stroke in Fall 2007. If there was anything that Kevin loved as much as television production, it probably was playing drums which he did even after his stroke. This photograph is from the 2008 End of Winter Blues festival where Kevin performed with the Loyal Blues Band with the use of one hand and one foot. His beat went on in spite of his physical limitations and no doubt will continue long after his passing. raise awareness for Blues in the Schools. 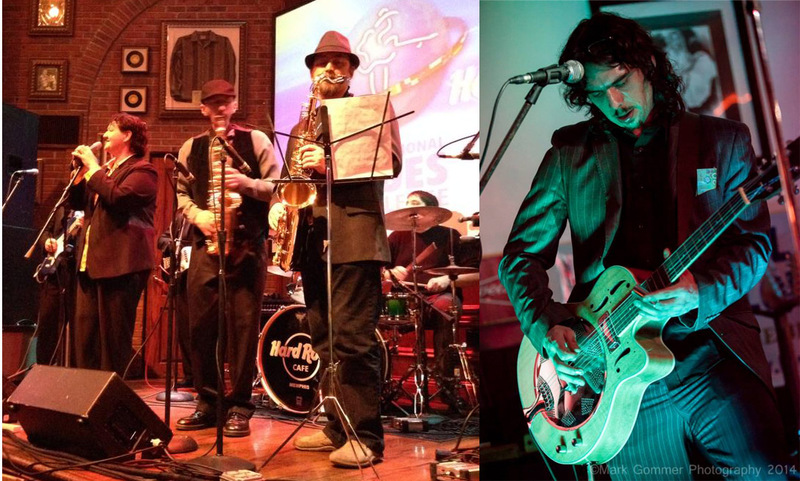 Press Release End of Winter Blues Music Festival adds Friday Mardi Gras Party ! 2012 Mardi Gras Party with Loco Zydeco. Age of Majority event. Copyright © 2011 Loyal Blues Fellowship Inc.